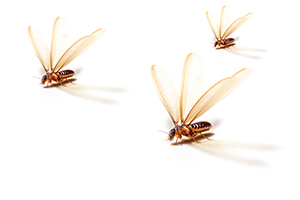 If we discover termites in your home during our inspection, we’ll put together a custom plan to quickly and effectively eliminate the infestation. In most cases, we are able to handle our customers’ termite problems without fumigation. Instead, we use the advanced KILGUARD system, which targets critical infestation sites directly. This is far more convenient than traditional tenting methods because it allows you to remain home while treatment takes place. Most importantly, KILGUARD is highly effective at eliminating all types of termites, and we back our services with a two-year warranty. For more information about Kilter Termite and Pest Control’s approach to termite treatment and to schedule a free inspection at your home in San Marcos, CA, contact us today.